for more information on this reading, please click here to visit the event's page on the Kelly Writers House website. Click on the still above to view the film. 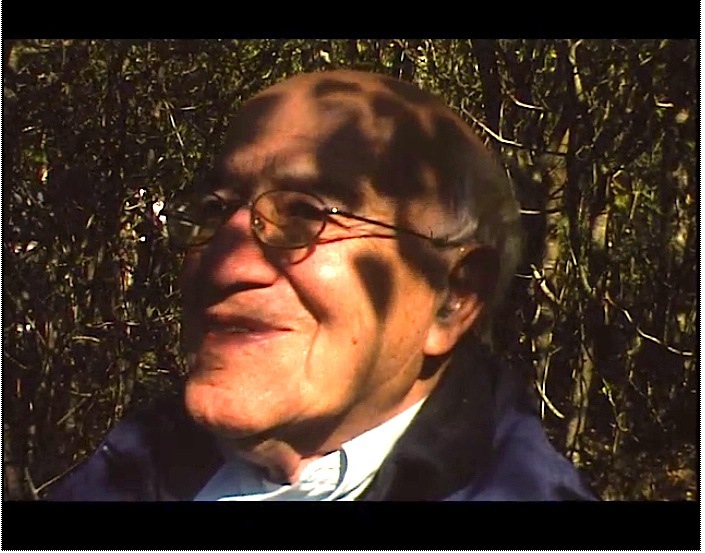 Footage shot by Nathaniel Dorsky at the Arboretum of Golden Gate Park, a few blocks from where the poet lived in the Sunset District of San Francisco. It is shot on 16mm Kodachrome. With Rakosi is his companion, Marilyn Kane. December 20, 2007: "Carl Rakosi's 99th Birthday Celebration and Reading"
These sound recordings are being made available for noncommercial and educational use only. All rights to this recorded material belong to the author (c) 2002 Carl Rakosi. Used with permission of the estate of Carl Rakosi. Distributed by PennSound.